Love is in the Air this Valentine’s Day with a special Floating Melodies on a HOT AIR BALLOON! Love is in the Air. 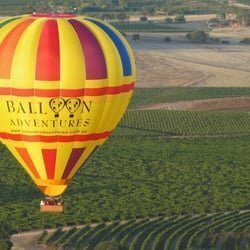 Float in a hot air balloon over the beautiful Barossa Valley with Barossa Balloon Adventures in this new Floating Melodies venture! Up and away we go! The scenery and views of the valley are truly stunning, especially at sunrise. This is a once in a lifetime experience where you’ll enjoy a Gourmet Barossa Breakfast and local sparkling wine at the end! We welcome all couples on Valentines Day and we also welcome you if you wish to come with your best mate or your mum/dad or your siblings! Love will be in the air in all its forms! Arrive at 5am to be ready for a 5.15am launch where you will float for an hour taking in the views and enjoying songs by Brigitte Baden-Rennie accompanied by Emma Knights! What a romantic way to start Valentine’s Day! Tickets for this Floating Melodies are the most expensive tickets in the Adelaide Fringe, and quite possibly Fringe history but what a unique experience that does not occur anywhere else in the world! 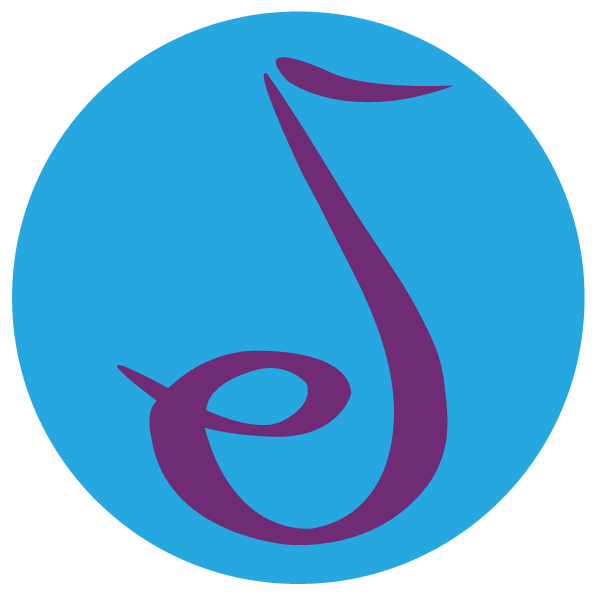 Floating Melodies is a part of Emma Knights Productions and has been running since 2013. Have a look at some of our previous cruises and see why we have been a recipient of several tourism awards and a Certificate of Excellence from TripAdvisor! Barossa Balloon Adventures are also in the Hall of Fame for TripAdvisor so it is a great partnership. Barossa Balloon Adventures have been ballooning in the Barossa Valley for over 30 years only 75km from Adelaide, South Australia. Barossa Balloon Adventures have such passion for hot air ballooning over the Barossa Valley and have been operating since 1986. Their pilot, Justin, is funny, charming and very experienced. His whole flying career has been flying in the Barossa region. Their reputation for professionalism, excellence and above all, safety are at the heart of their operation. Your safety and enjoyment is the priority of both Barossa Balloon Adventures and Floating Melodies. NB Please note that in the case of weather conditions not being perfect we will attempt to find a new time suitable for everyone. Your safety is of utmost importance.